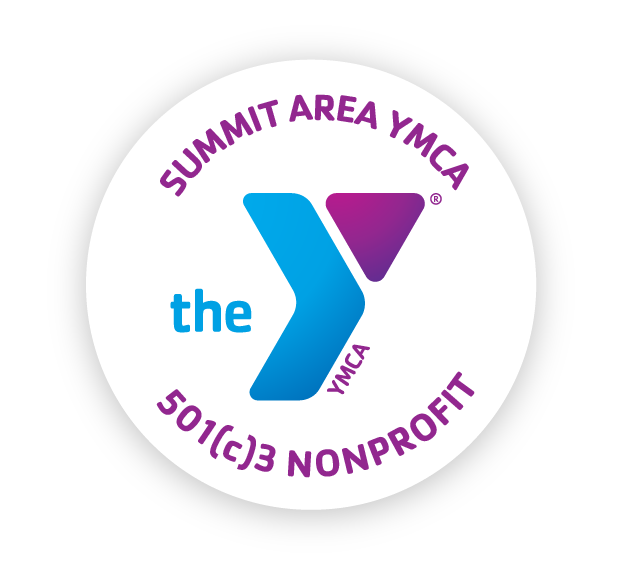 The Summit Area YMCA is committed to supporting the communities we serve so when you give to the Y, you're not just giving to the Y. In the name of social responsibility, please consider your donation. We need your help because our community does. Spring II programs begin in two weeks! Register now to continue building healthy bodies and stronger minds! 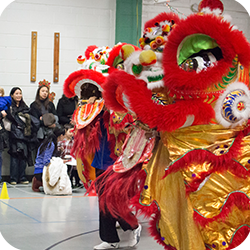 The Y has programs for all ages and interests. As always, financial aid is available. For updates on the new Berkeley Heights YMCA, please visit www.sayfuture.org to follow our construction progress, see detailed building and site plans, get involved and more. 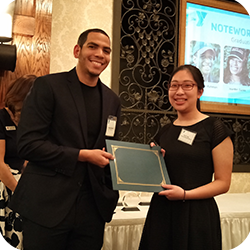 The Y is looking for amazing community members to join our team! 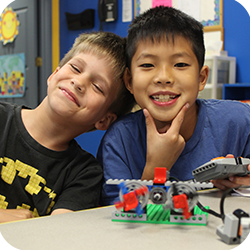 Opportunities are available in Wellness, Child Care, Summer Camp, Member Services and more. 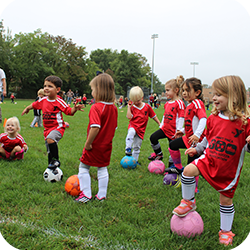 Grow and thrive with a career at the Y! Your future awaits... browse opportunities today. Are you ready? We just can't wait! Summer Camp at the SAY is filling up fast. To reserve your spot, sign up for camp today! Financial assistance is also available. 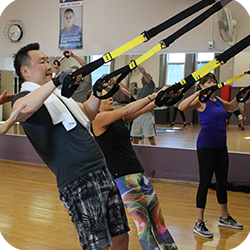 Try something new or find a class that fits your schedule! Learn to swim, join a team, find child care and more! Extra, extra, read all about it! New programs and special offers! From holiday celebrations to wellness discussions! 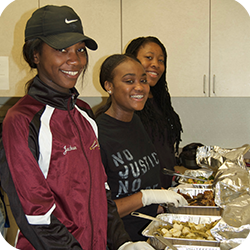 Help us do more in our community, make a gift today! Get involved in our community and make an impact!